Add milk and an egg and make the lightest, most tender, buttermilk pancakes around. 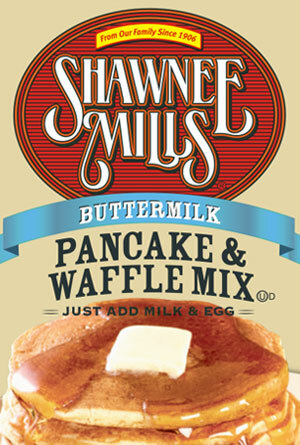 This long time breakfast favorite is formulated to give an old fashion buttermilk pancake taste and contains no preservatives or artificial flavors. Shipping included in purchase price. Case of 24-6oz packages.